03/11/19 Animal Rights Organizations Desperate: Cats and Dogs Dying Due to Lack of Law Implementation in Cities and Municipalities! 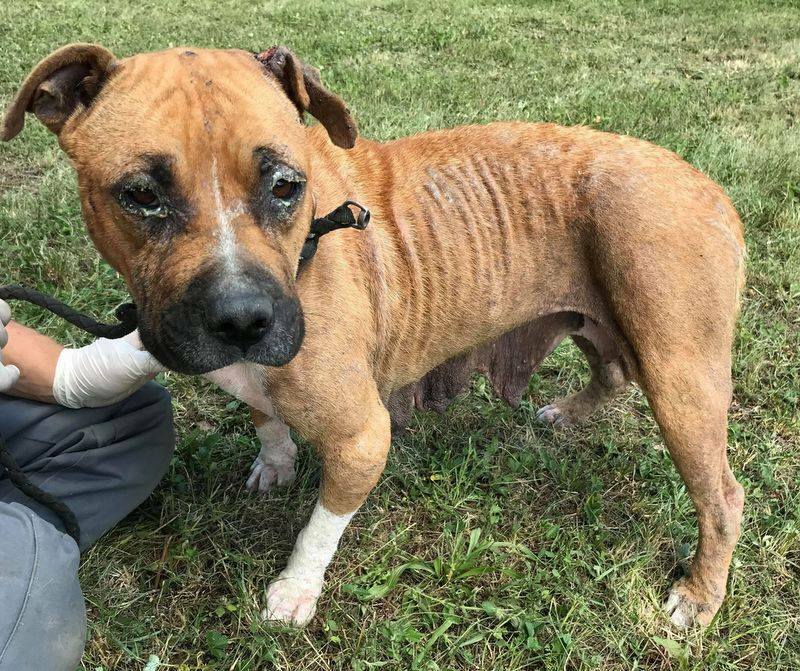 Sick, bloody, eyes missing, with skin disease, full of wounds and injuries, run over in traffic, drowned, suffocated, buried alive… is how cats and dogs end up when they have been abandoned coldheartedly and without guilty conscience by their humans. And it will happen again and again, with each new litter. “Most of the abandoned animals end up in the care of volunteers working for the 50 organizations that are part of the Animal Protection Network. Financially and emotionally overburdened, the organizations are exhausted by the constant inflow of new cats and dogs in need of medical treatment and a home. For years the organizations have been urging citizens to make use of the more affordable castration programs, which would bring safety and financial savings to cat and dog owners, as well as local communities. Unfortunately, many still choose to abandon unwanted animals,” said Network coordinator Stela Cota. Lunka also reminds that, even before the 2006 Animal Protection Act, some local communities recognized castration programs for cats and dogs as the best and most affordable investment in animal protection, that is, in preventing the emergence of unwanted offspring that needs to be taken care of. Furthermore, Lunka points out that local communities do not need to set aside financial resources or put too much effort into changing the decisions of cities and municipalities, considering that there are ready-made templates aligned with the Act, as well as good examples of local communities that are driven by positive results and are still working on the implementation of the Act. The good news is that, in 2019, cities and municipalities such as Krk, Župa Dubrovačka, Zadar, Županja, Umag, Punat, Križevci, and Medulin will be joining more than 150 other local communities that have already enforced permanent sterilization as a way of controlling the reproduction of cats and dogs. The Animal Protection Network says that castration saves the lives of animals, empties shelters, and helps our citizens, cities, and municipalities. 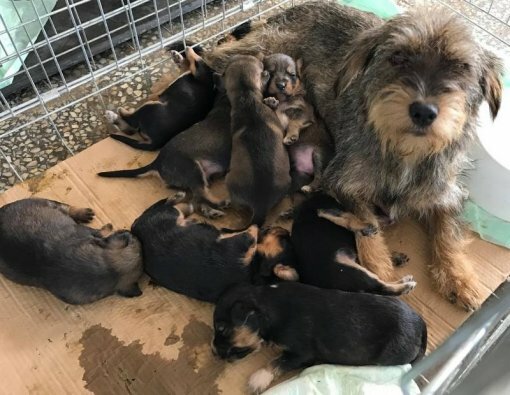 It is time for all local communities to enforce legal regulations with equal responsibility, in order to solve the root of the problem by means of sterilization and to stop the emergence of unwanted puppies and kittens, thereby preventing the need to set aside financial resources to deal with citizens’ irresponsibility. Everything about the implementation of the Animal Protection Act can be found here.